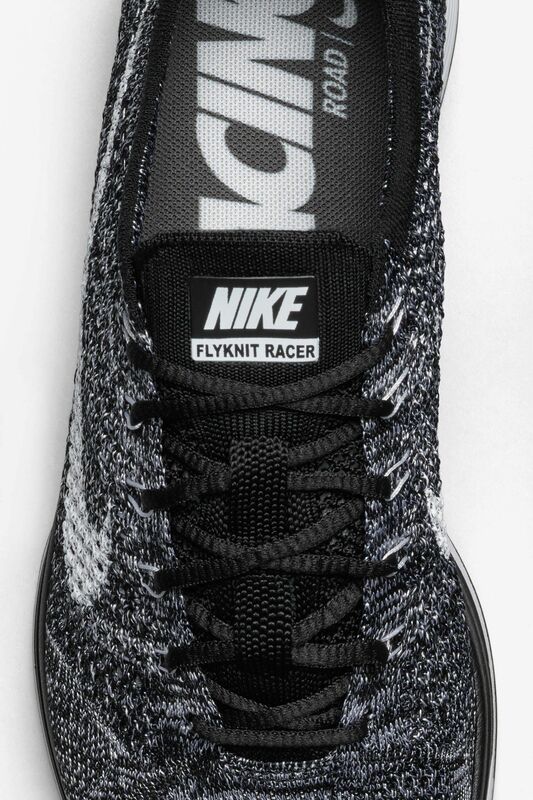 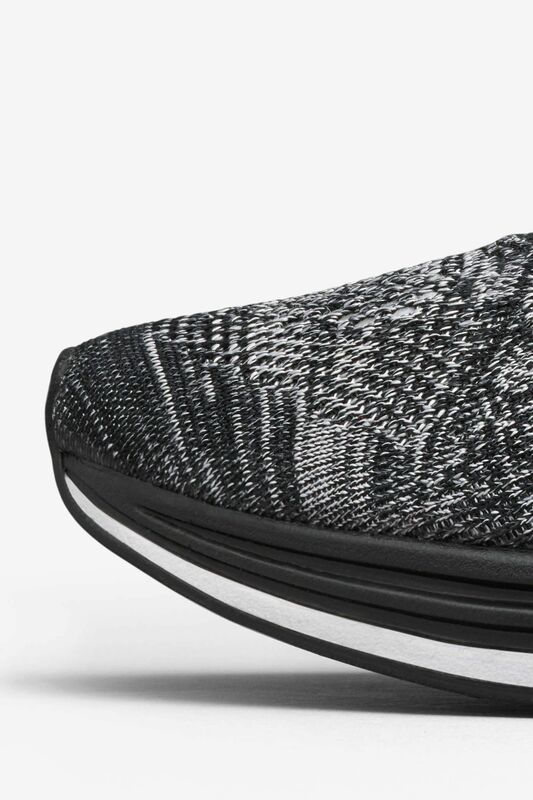 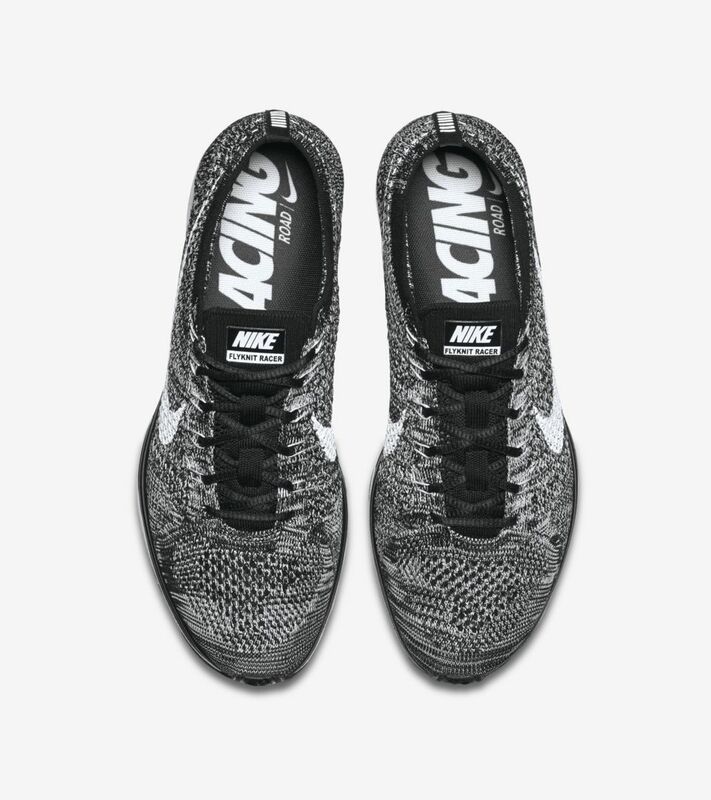 The Nike Flyknit Racer is the result of endless research and feedback from the best. 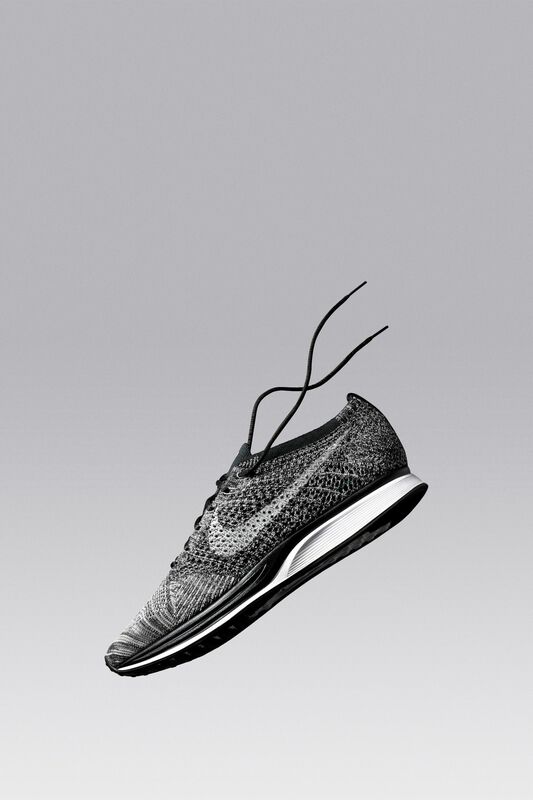 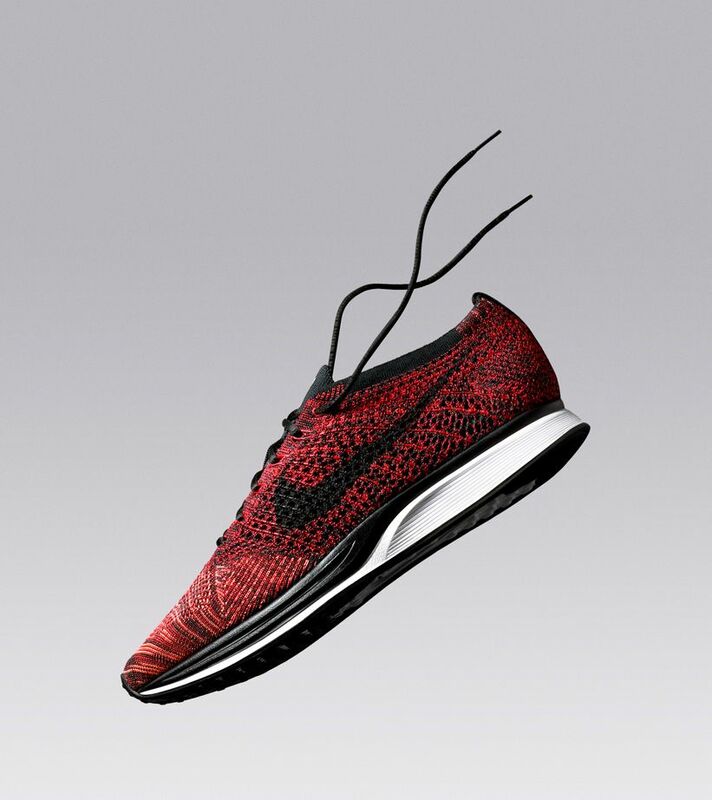 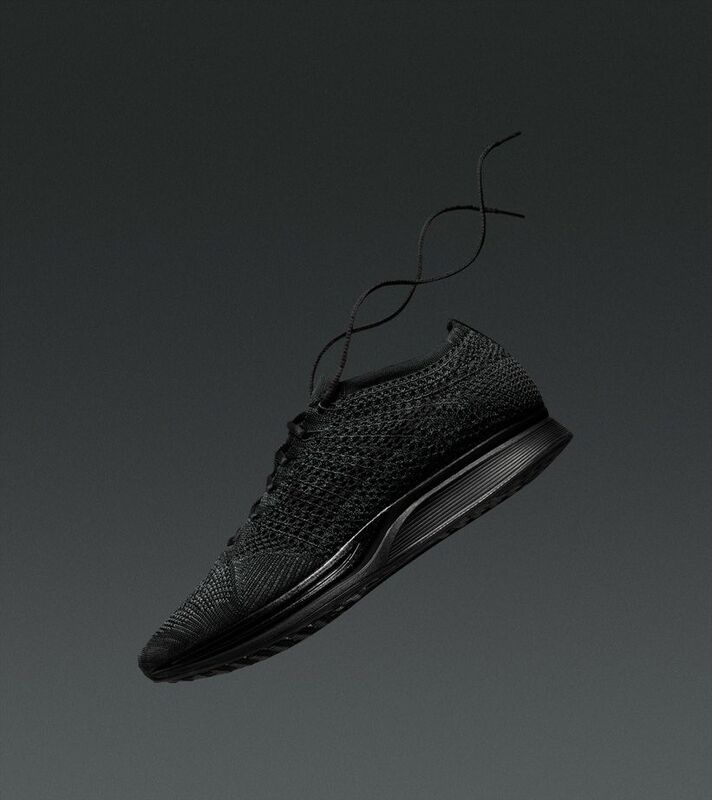 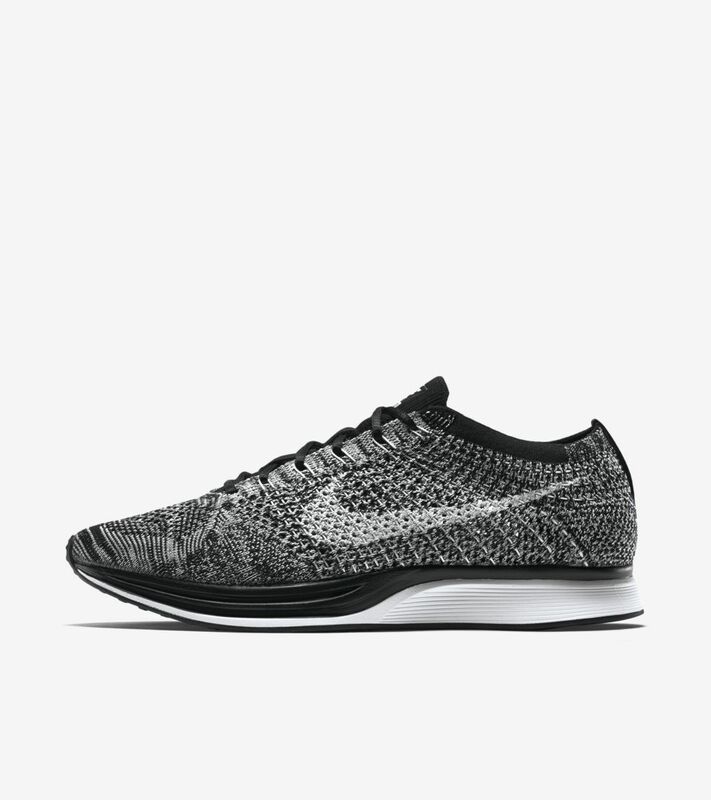 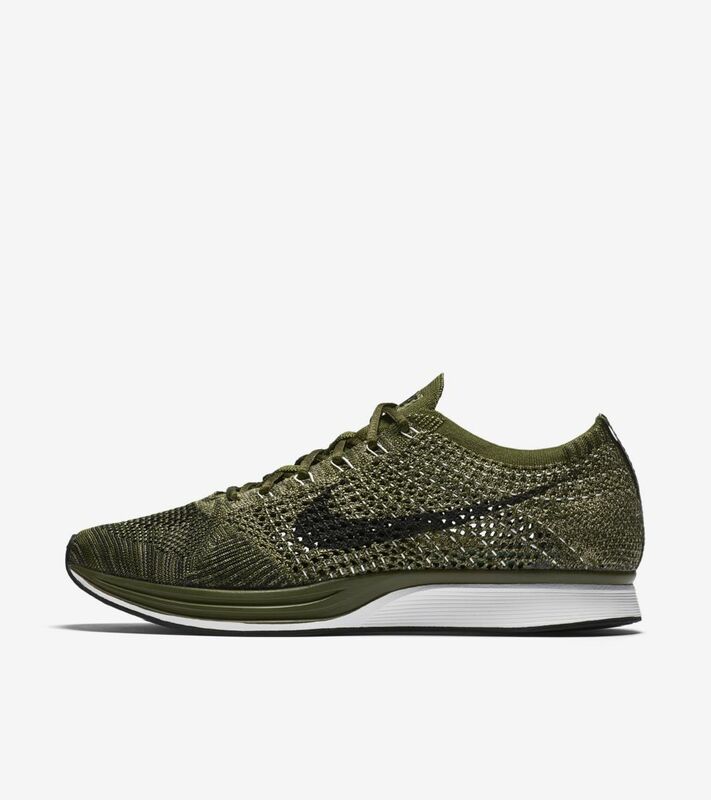 The running silhouette takes innovative Flyknit technology center stage, and is fit for everyday wear. 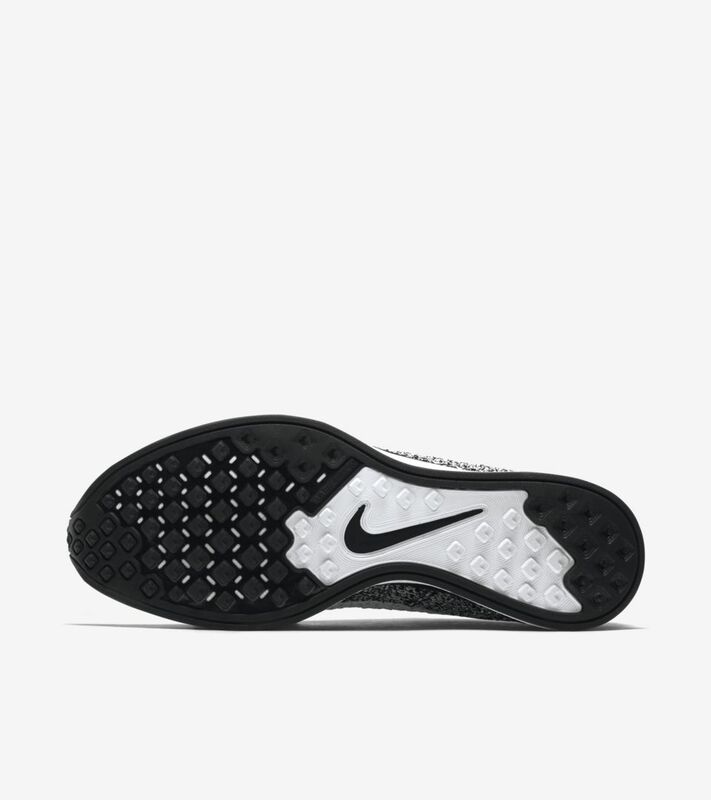 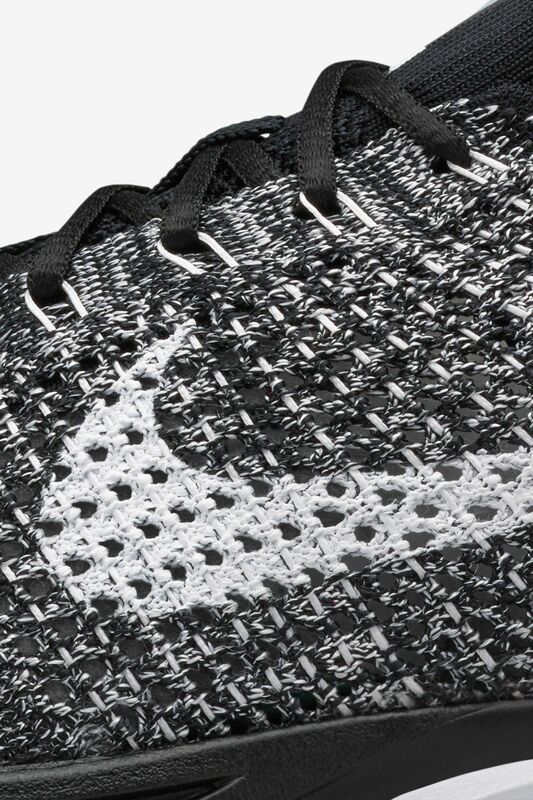 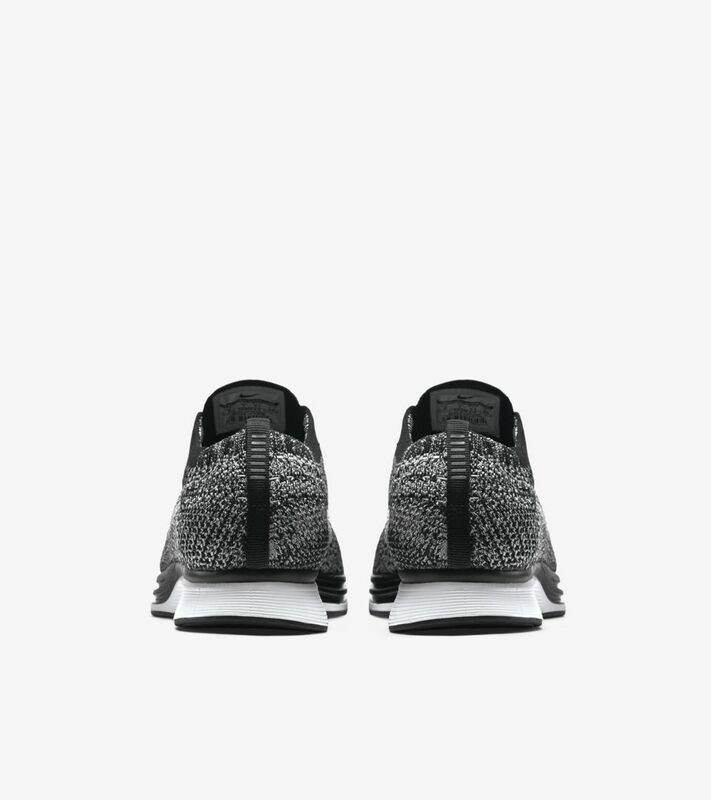 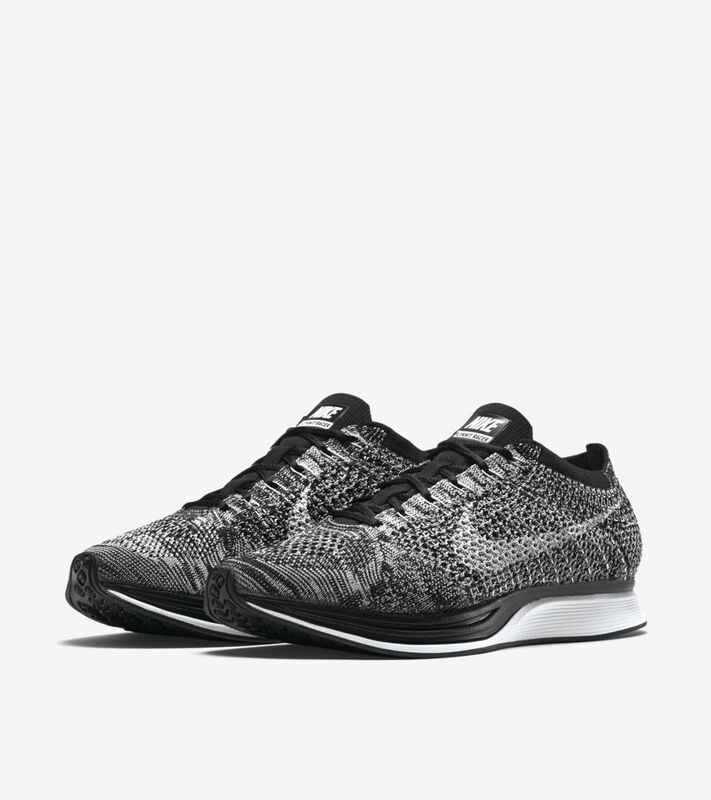 The lightweight, knit construction, hailed for its adaptive nature and breathability, now arrives in a classic black and white colorway.